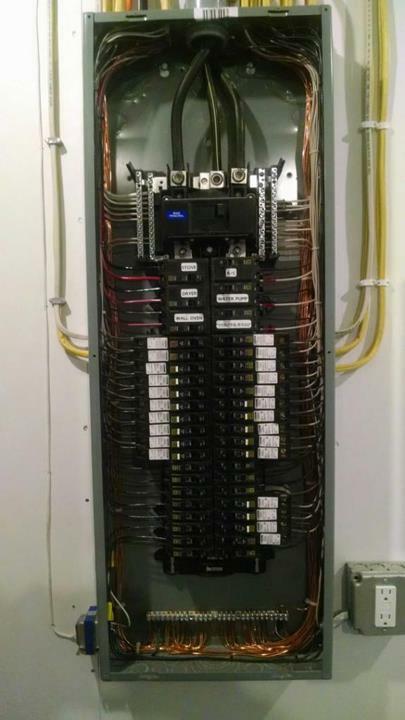 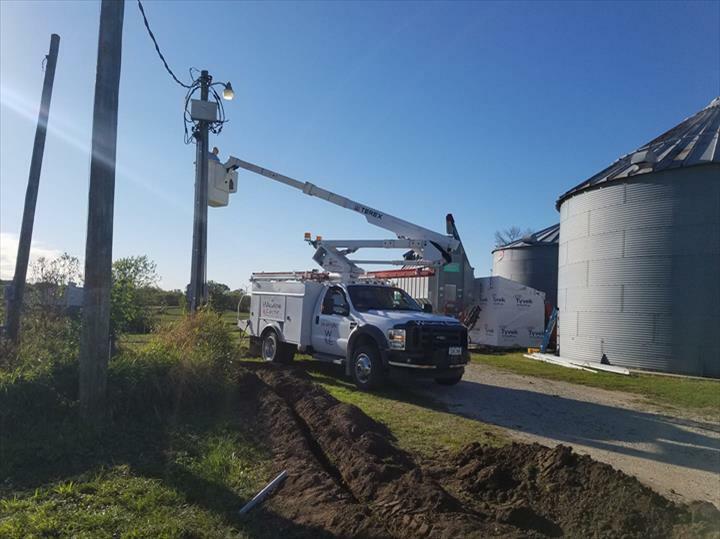 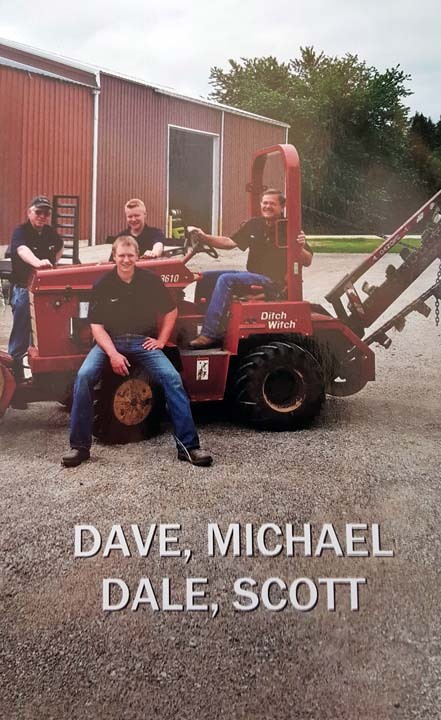 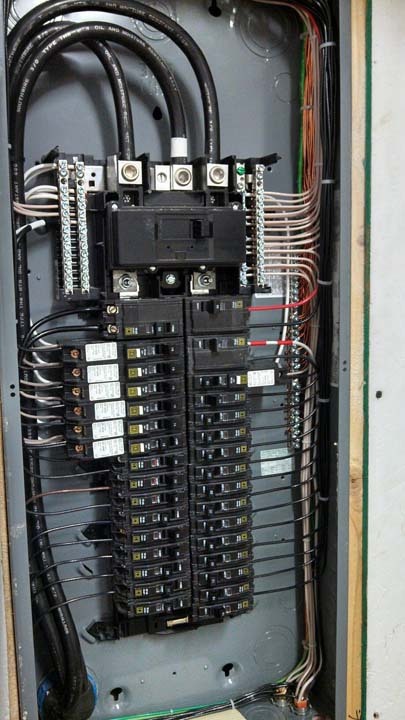 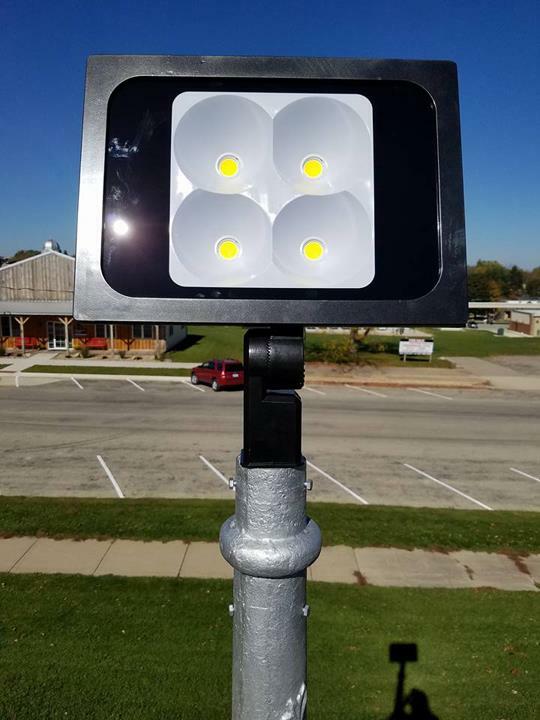 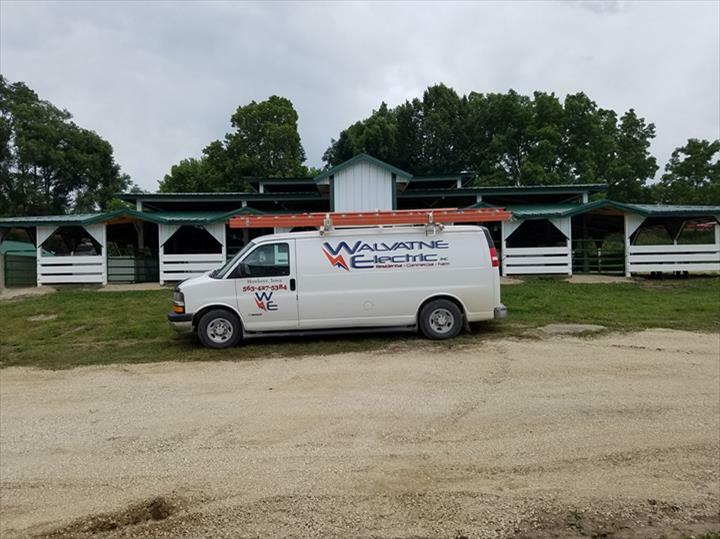 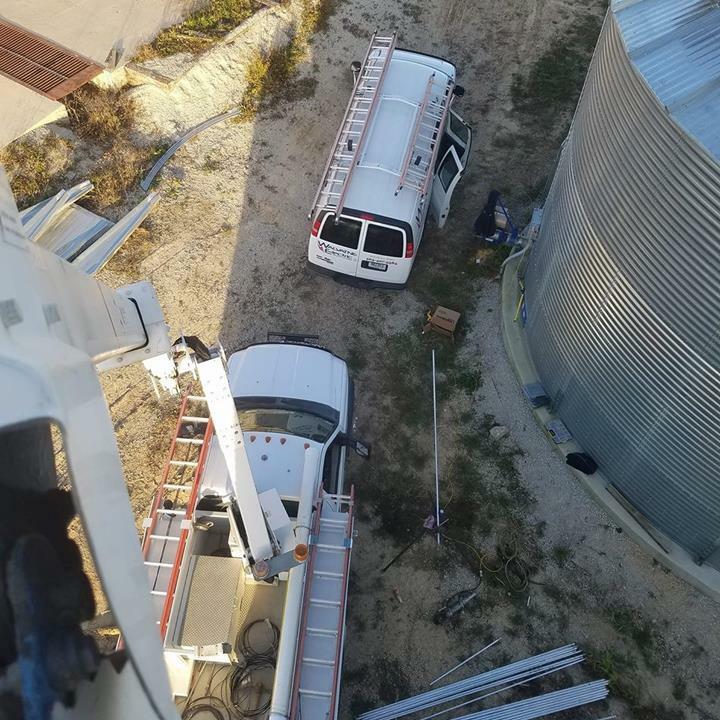 Walvatne Electric Inc., in Hawkeye, IA, is the area's leading electrical contractor serving Fayette and Bremer counties and all surrounding areas since 1974. 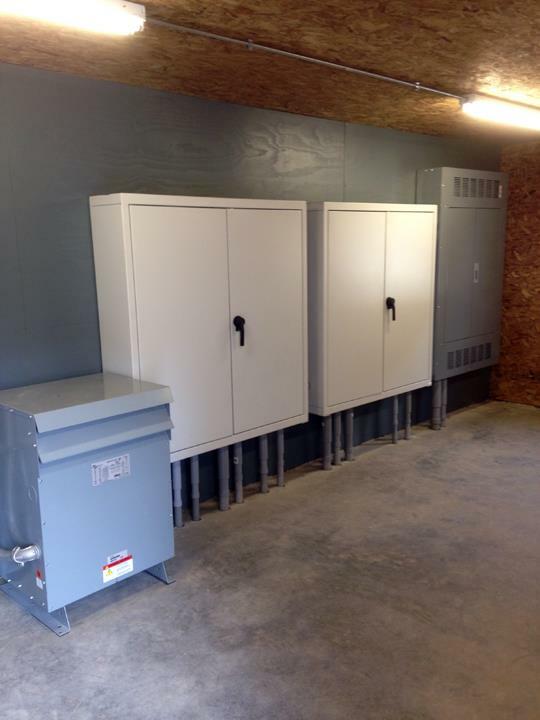 We sell generators and offer complete electrical services. 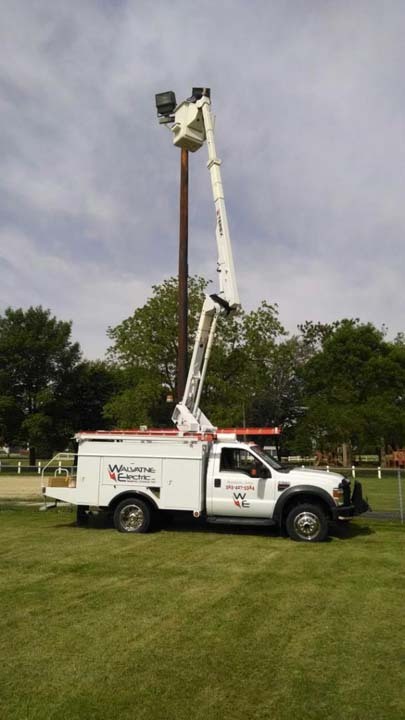 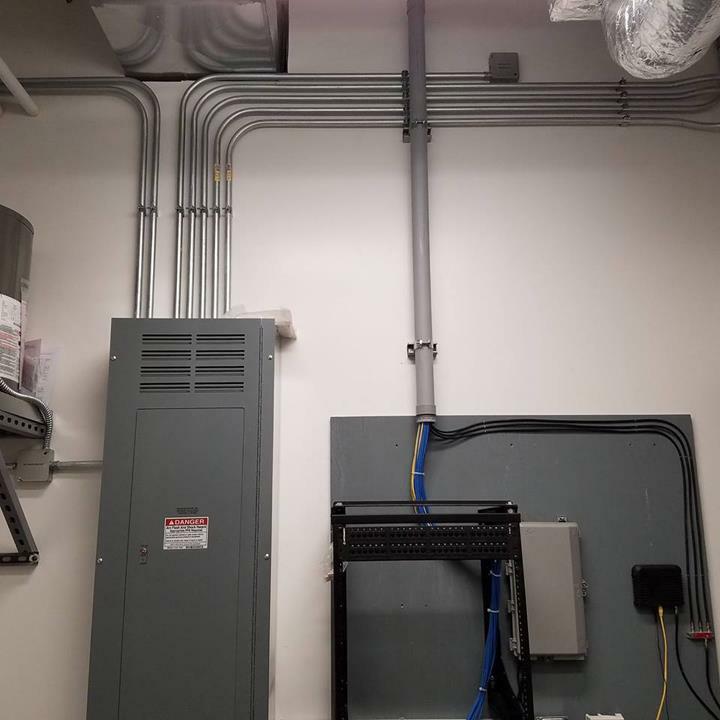 We specialize in electrical wiring, underground services, boom trucks, trenching and aerial work. 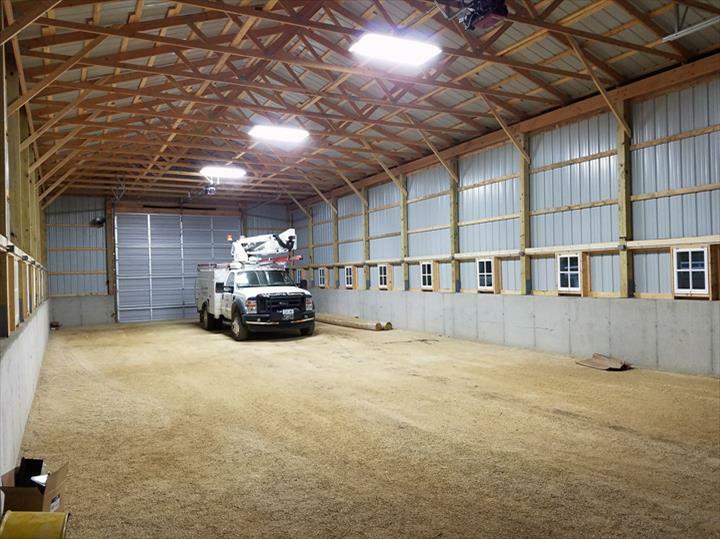 For all your electrical and trenching needs, contact the professionals at Walvatne Electric Inc. in Hawkeye.